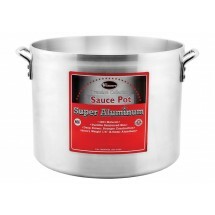 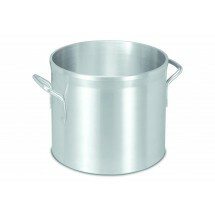 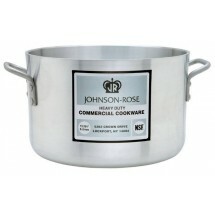 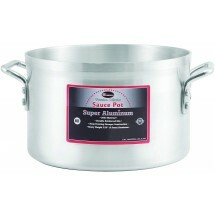 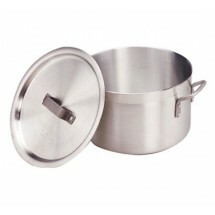 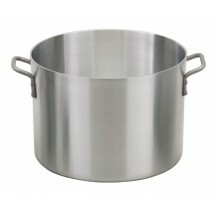 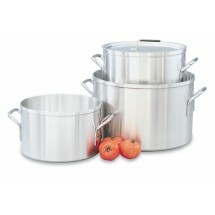 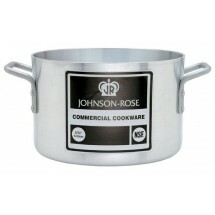 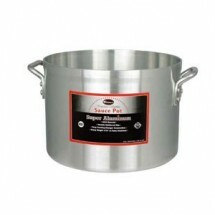 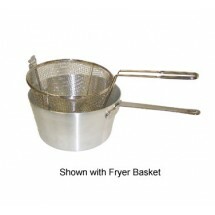 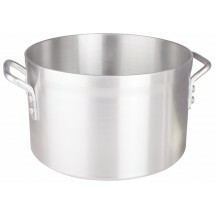 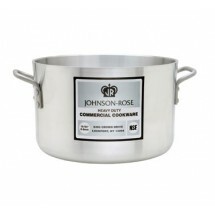 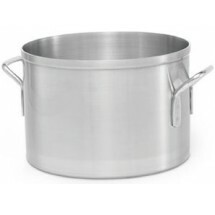 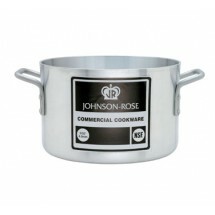 Aluminum sauce pots are ideal for stewing and boiling in your commercial kitchen. Aluminum is a superior heat conductor and your food will simmer and stew to perfection when you use an aluminum sauce pot. 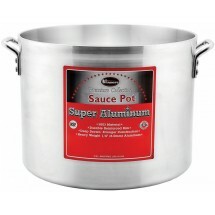 Sauce pots are generally economical but vary depending on the gauge and thickness of the aluminum, and whether or not a cover is included, so check the specs before you order.